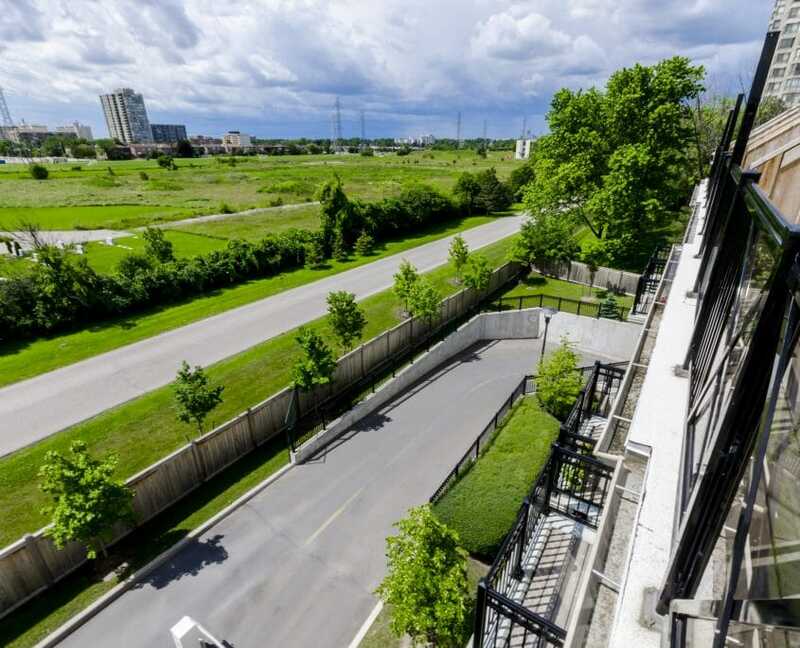 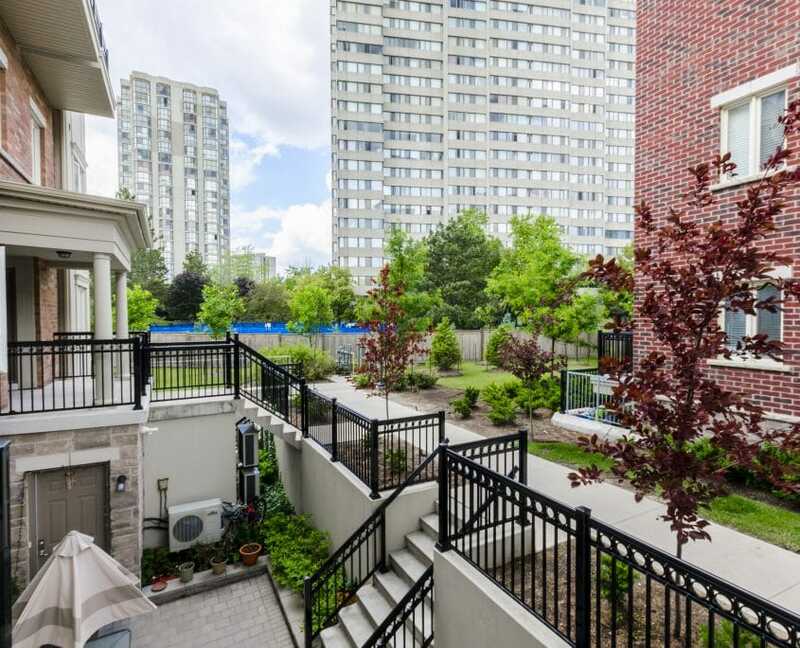 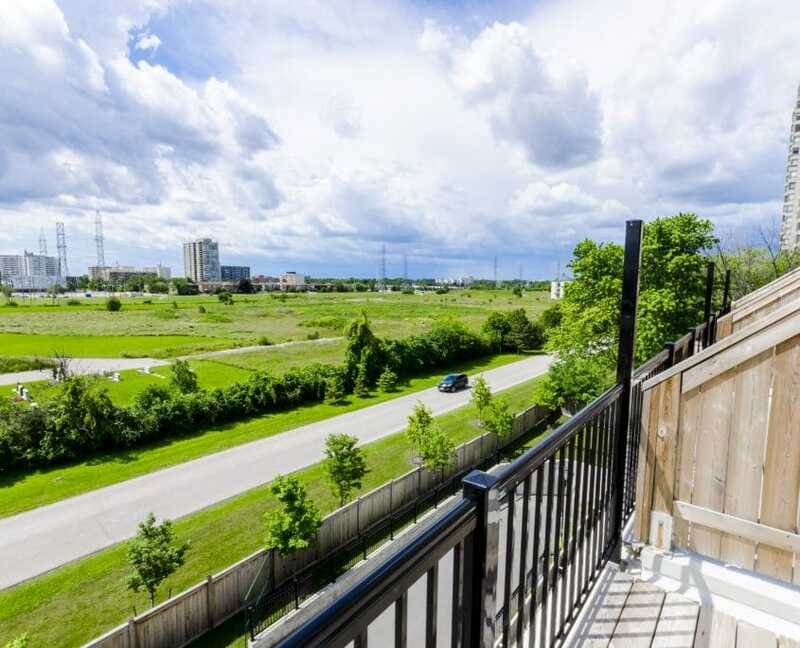 Trendy Living In North York Next To G Ross Lord & Antibes Park! 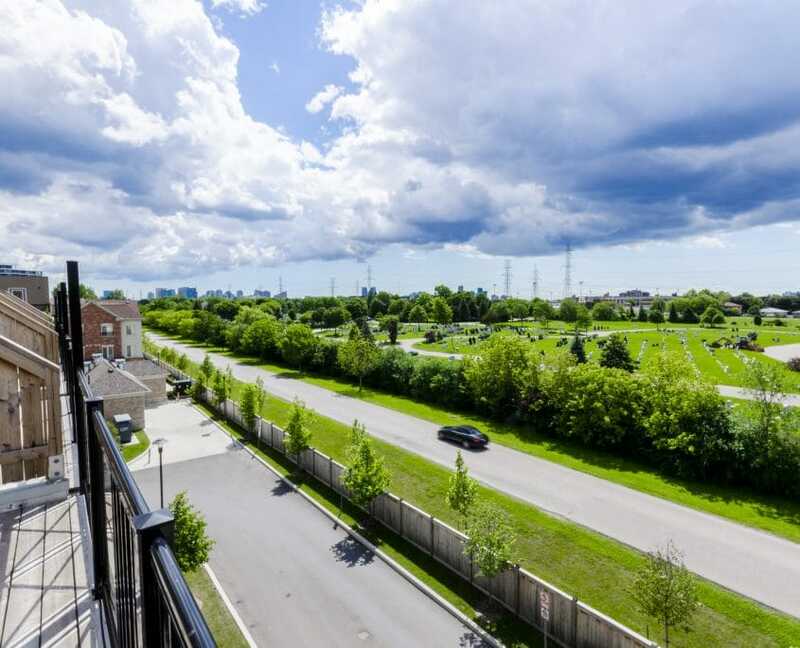 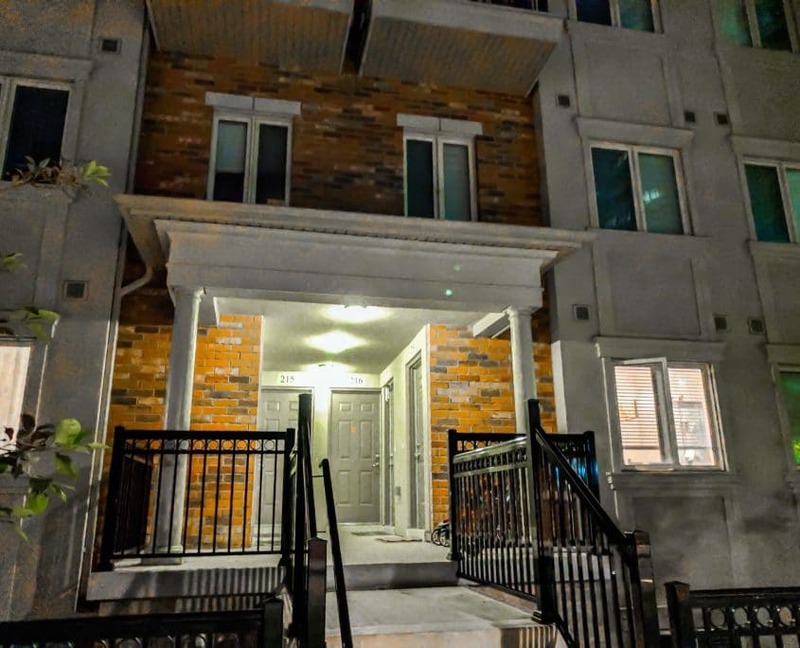 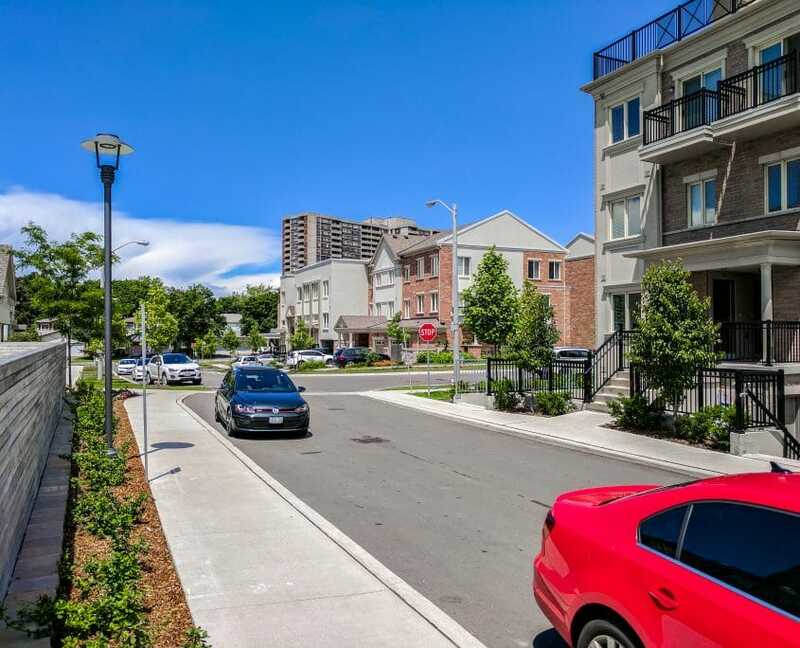 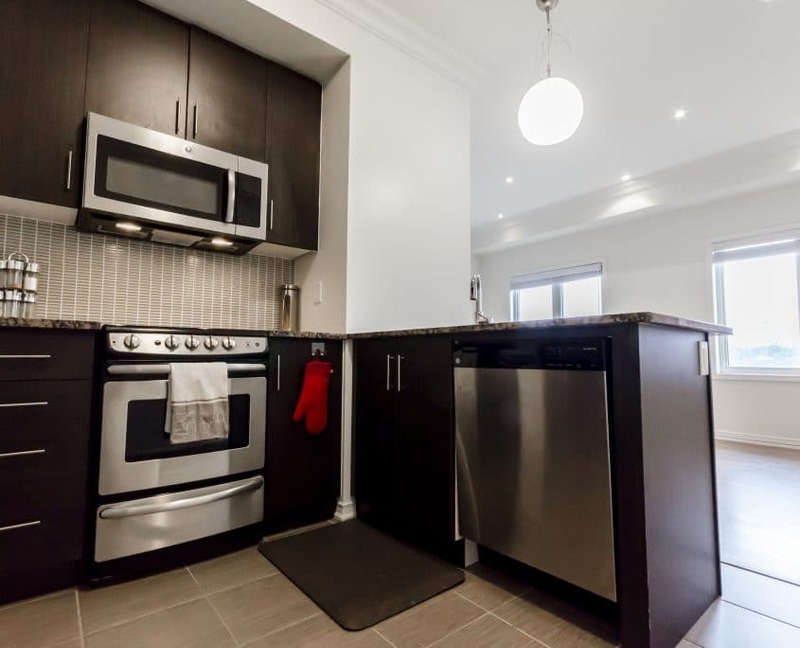 Conveniently Located In A Prime Area Within The Heart of Westminister-Branson Off Bustling Bathurst St and Finch Ave, Nestled Within New Townhouse Subdivision. 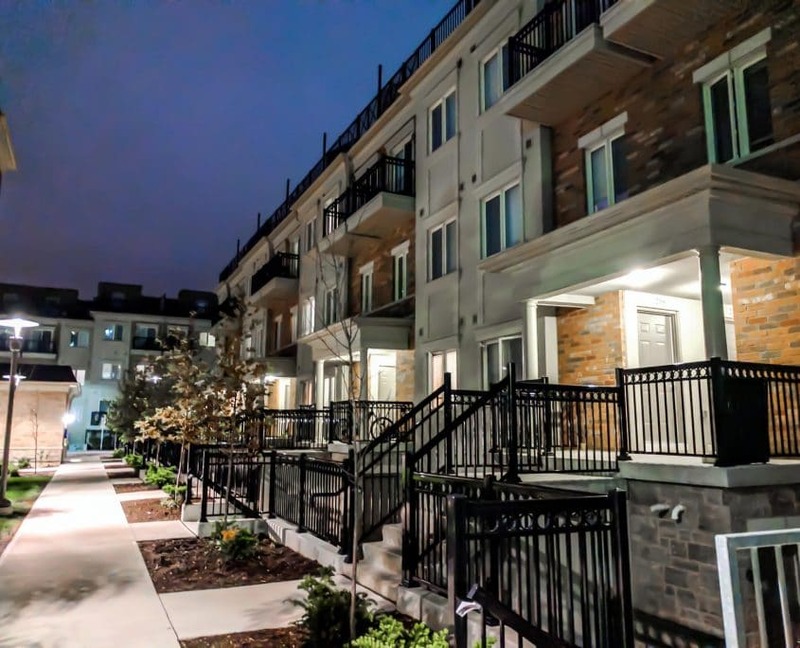 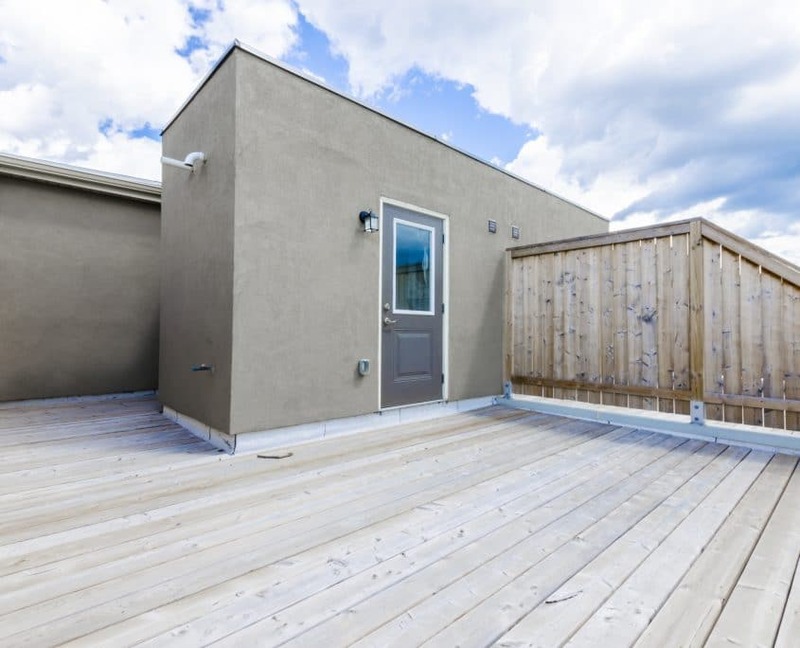 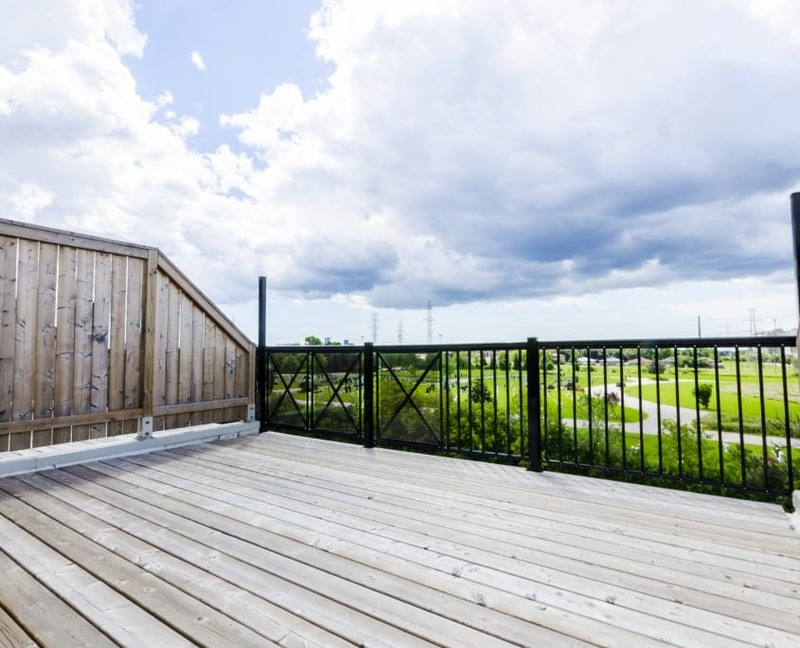 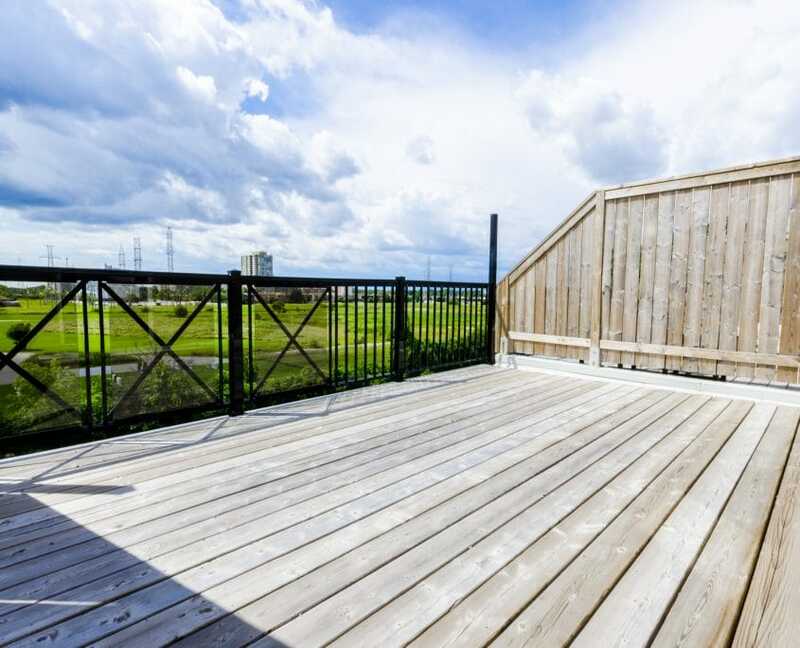 This 2 Year Old 3 Storey Condo Townhouse, Features A Private Underground Resident and Visitor Parking, Swimming Pool, And No Neighbor Backing Onto Unit. 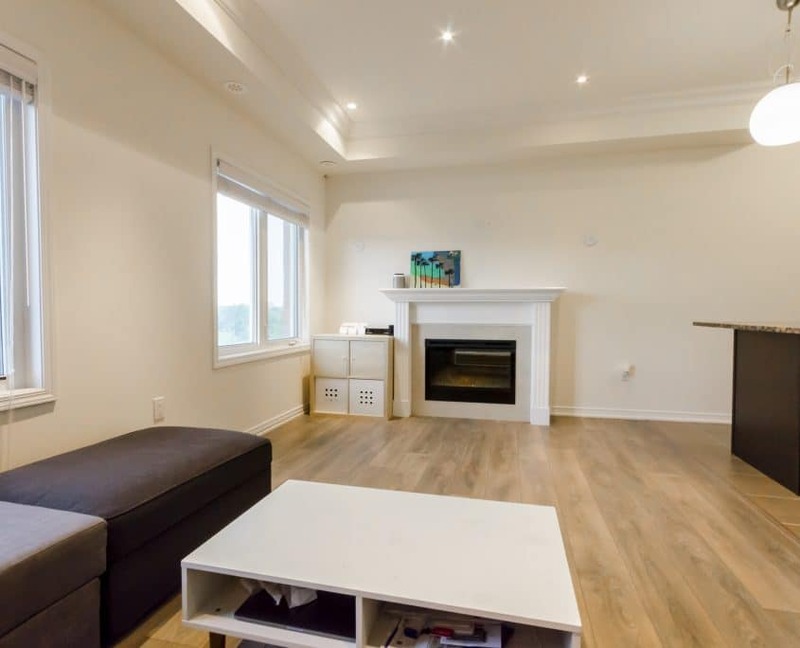 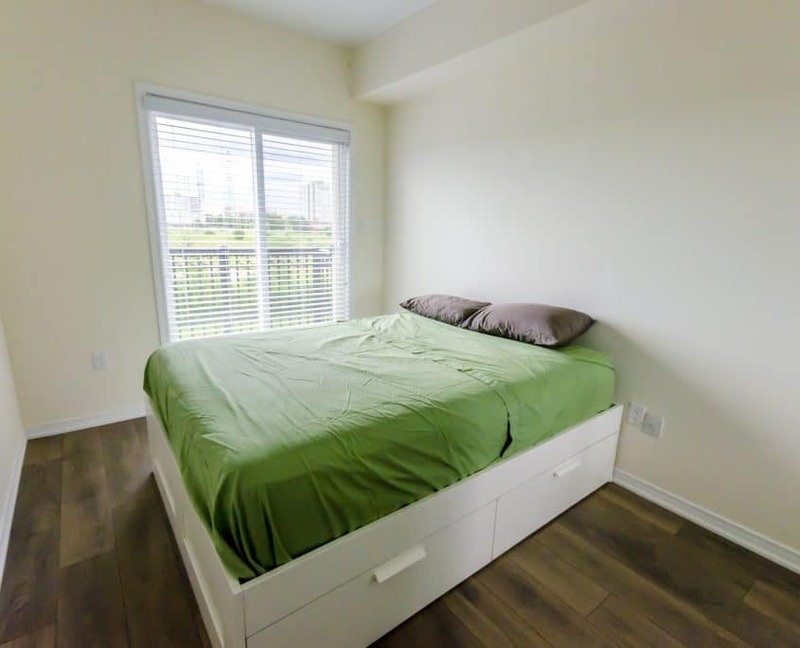 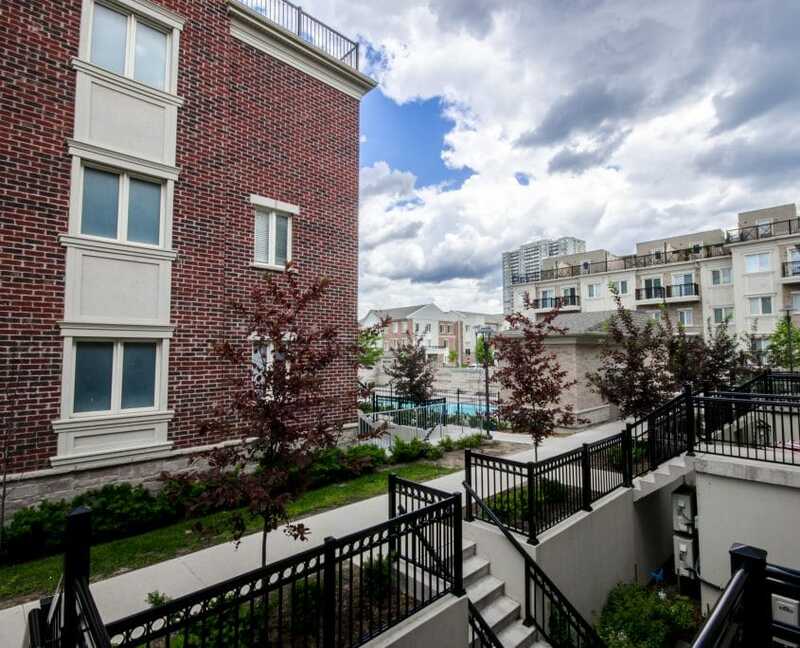 With 9 Ft Ceilings and Wide Plank Laminate Throughout, Ensuite Laundry, Crown Molding, Granite Countertops, Stainless Steel Appliances, Spacious 2 Bedrooms And A Private Upper Level Terrace. 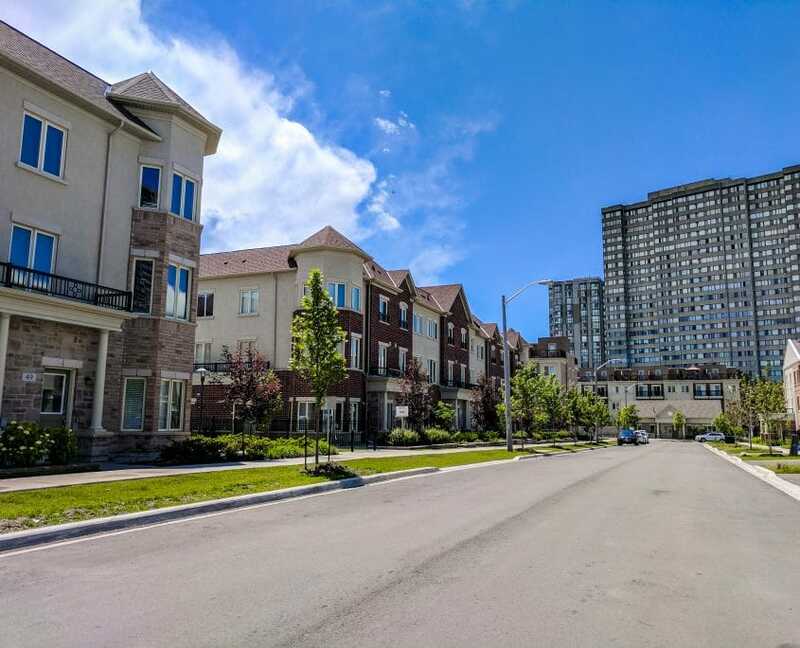 Convenient Access To Local Amenities, Parks and Recreation Centres, Shopping, Schools, Public Transit, HWY 407/401 And Minutes Away From York University and University of Toronto Insitute for Aerospace Studies. 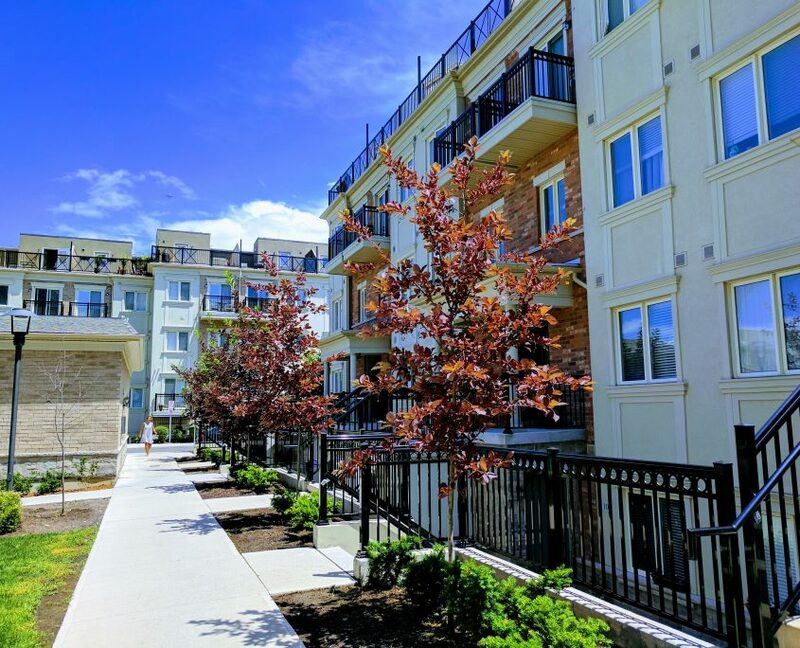 This Is A Fantastic Alternative To Condo Apartment Living For Those Who Want More Flexibility In Layout As Well As Privacy. 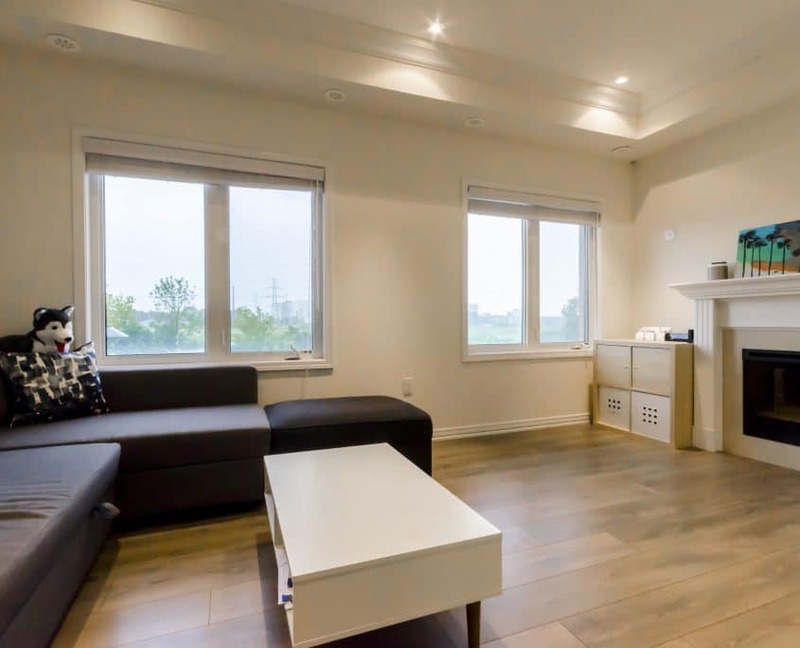 Don’t Miss Your Chance To Move Into This Trendy And Cozy Apartment Today!